seeing as tomorrow will be the first release day that we won’t have any new titles for, since we launched the brave ship M+D all those 13 months ago…I would like to take a moment to remind you all of what we have still available! 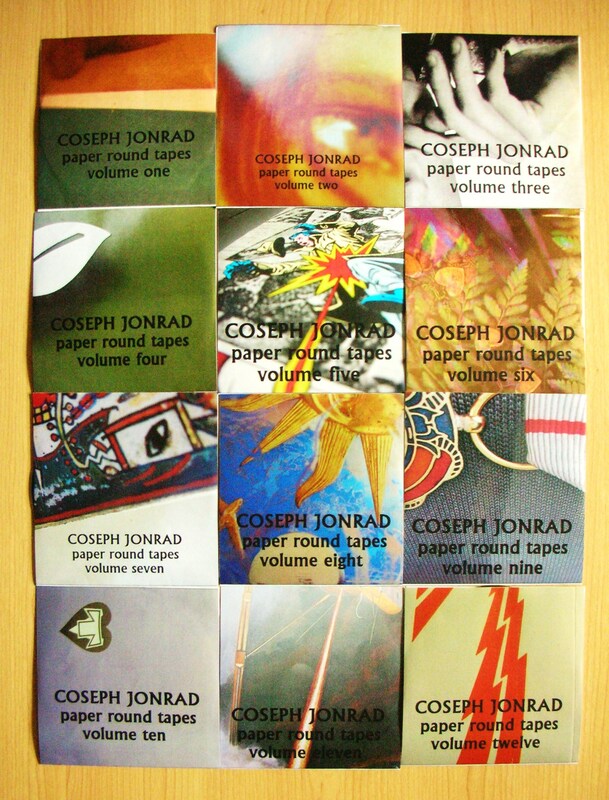 All 12 volumes of the ‘Paper Round Tapes’ by Coseph Jonrad are still in print. 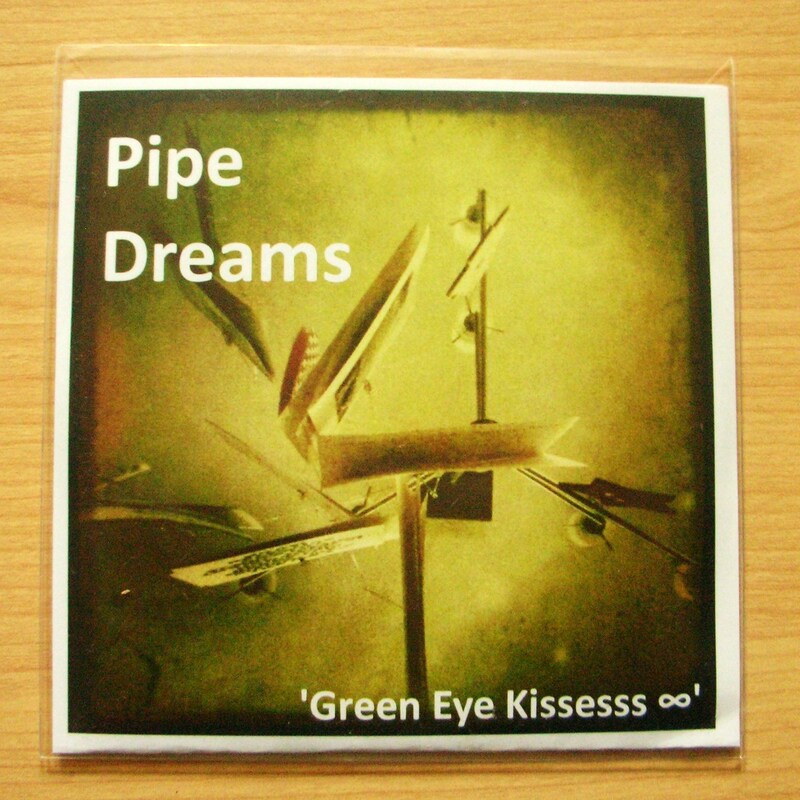 Confusingly enough these are of course cdrs…just £5 to the UK and Europe, £6 for the rest of the world. 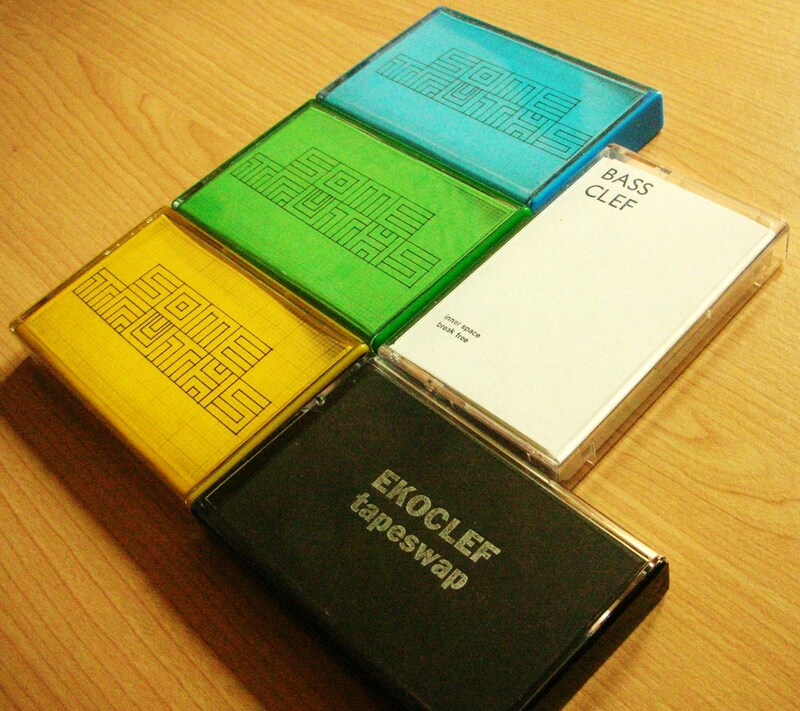 all three Some Truths albums, the Ekoclef album, and Bass Clef’s ‘inner space break free’. They are £7 UK, £8 Europe and £9 for the US/ROW. They come with download codes for the whole album as 320 bitrate Mp3s. We’ll do discounts for multiple item orders. All prices include shipping of course.